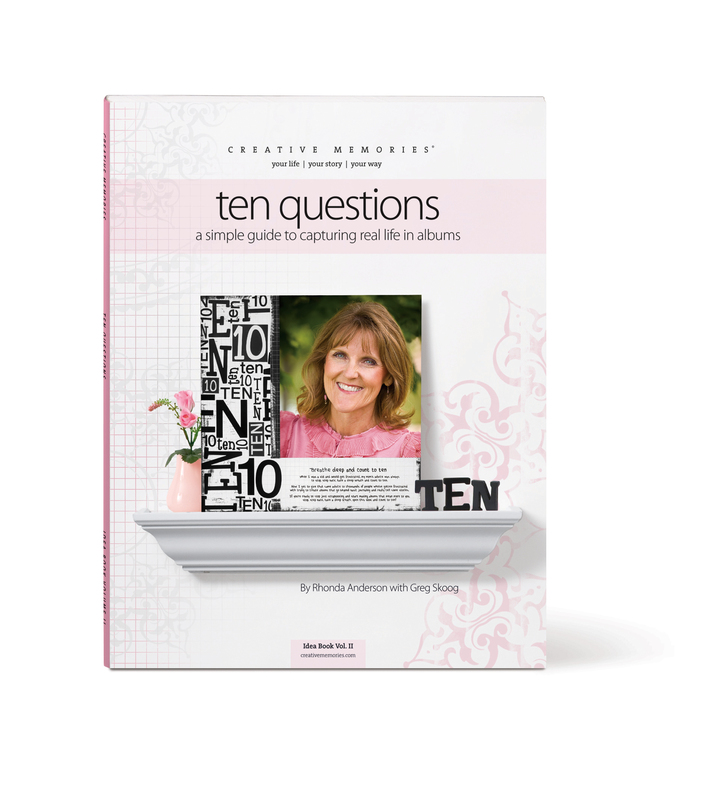 This book was an exciting and interesting chance to work with Creative Memories Co-founder Rhonda Anderson on a project about which she was very passionate. I brought in a wonderful temp designer to work on the layout. Then, as Art Director, I got to work on bringing her up to speed (quickly), directing the projects featured in the book, collaborating with Rhonda on the book’s objectives and strategies, and handling overall project management.